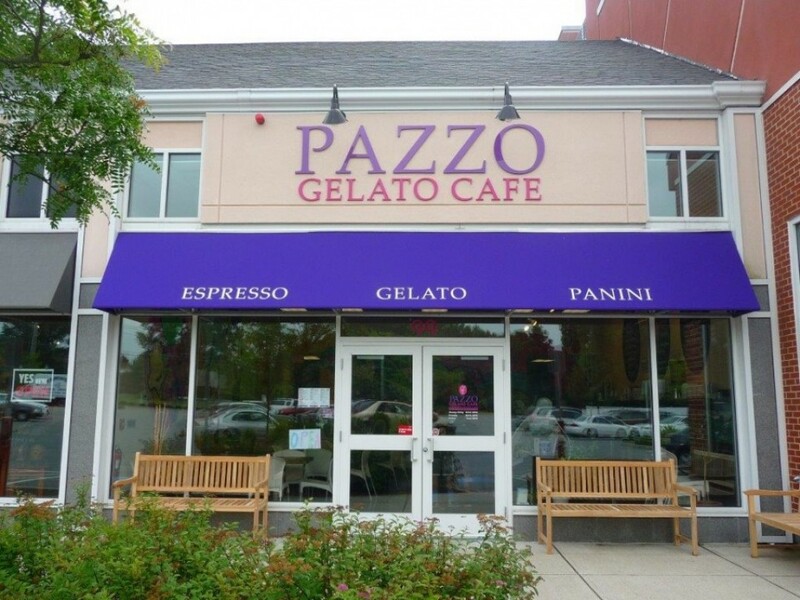 BWK Construction served as the general contractor for the Pazzo Gelato design/build restaurant project in North Andover. 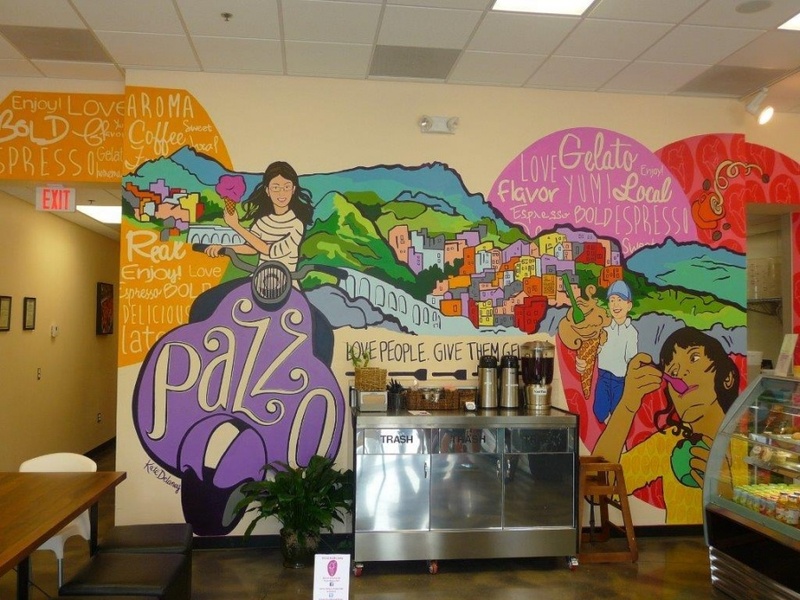 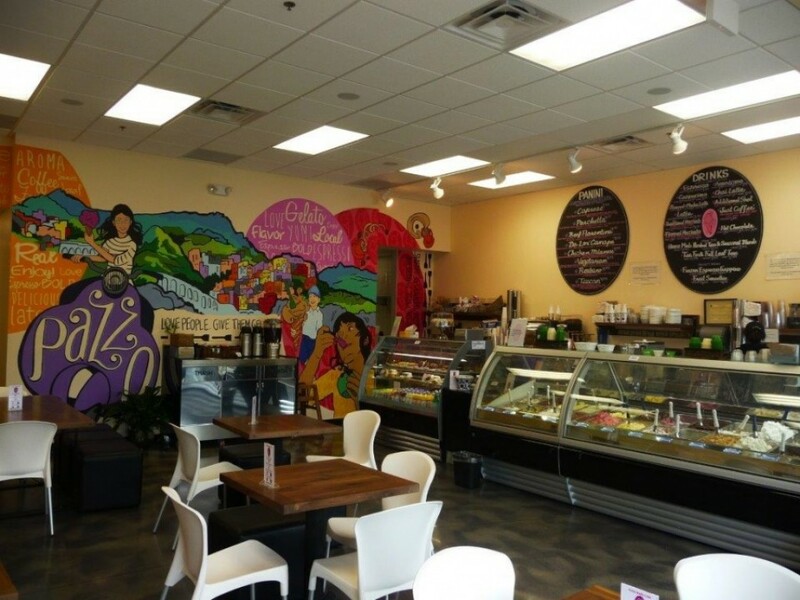 With its hand painted walls and stained concrete floors, Pazzo Gelato has the feel of an old world trattoria serving lunch, gelato, specialty coffees and espresso. 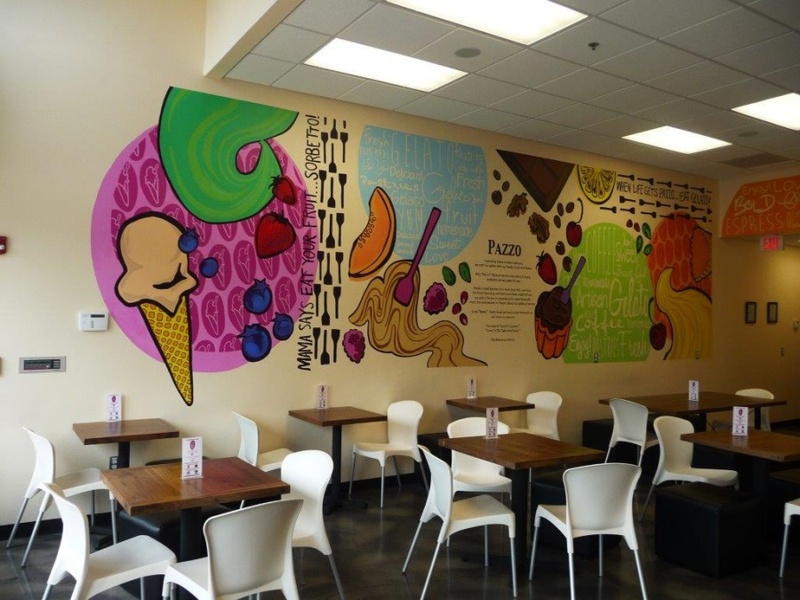 The gelato is prepared on-site with kitchen equipment imported from Italy.